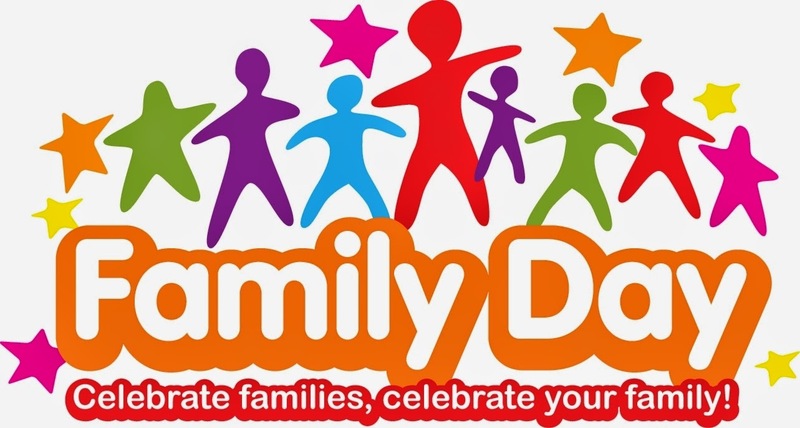 In this article you are going to find some interesting ways to wish a happy Family Day to all your friends and most important people. 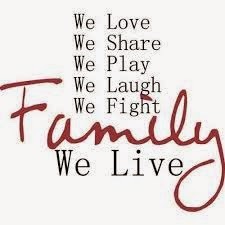 Here you have just one example: What is family? You don't choose your family. They are God's gift to you, as you are to them... They were and are the people who claim you. In good, in bad, in parts or in whole, they are the ones who show up, who stay in there, regardless. It isn't about blood relations or shared chromosomes, but something chosen... even eternal. Family Day. 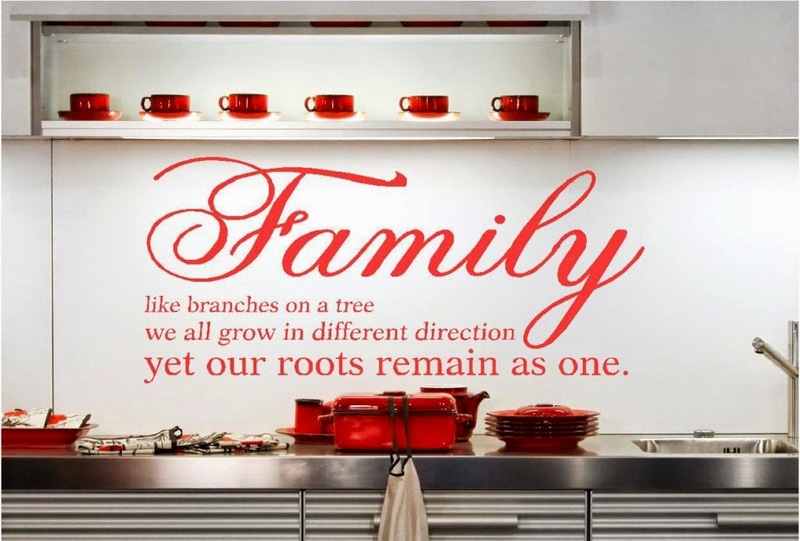 Celebrate families, celebrate your family. 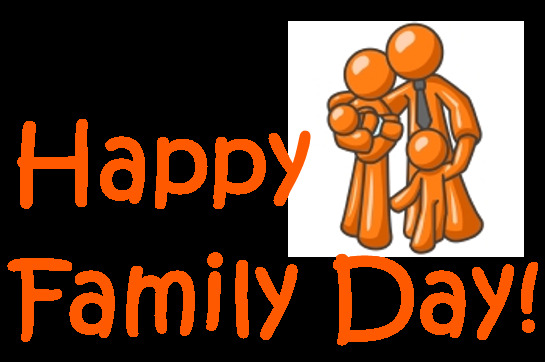 A family together with the message: Happy Family Day! 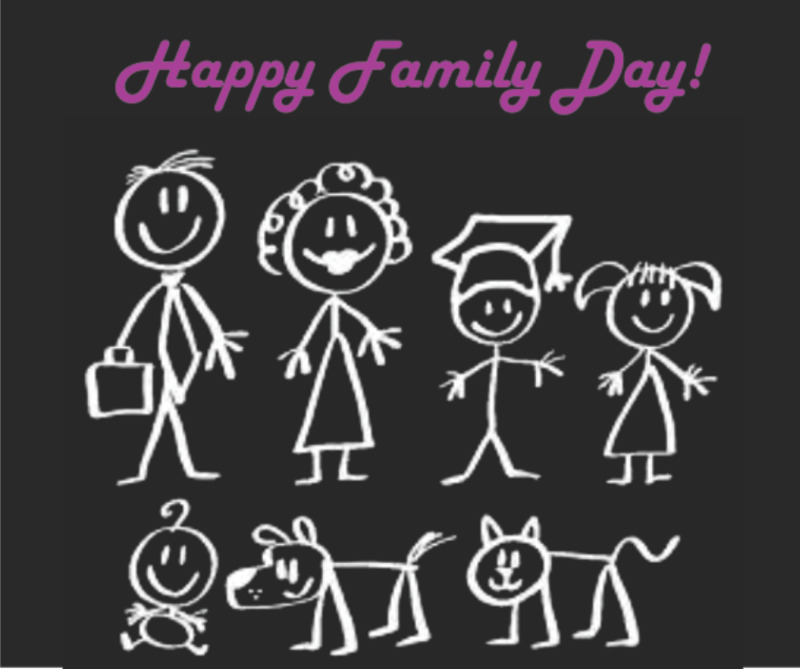 Happy Family Day! with a beautiful example of a family. Happy Family Day with an orange one. 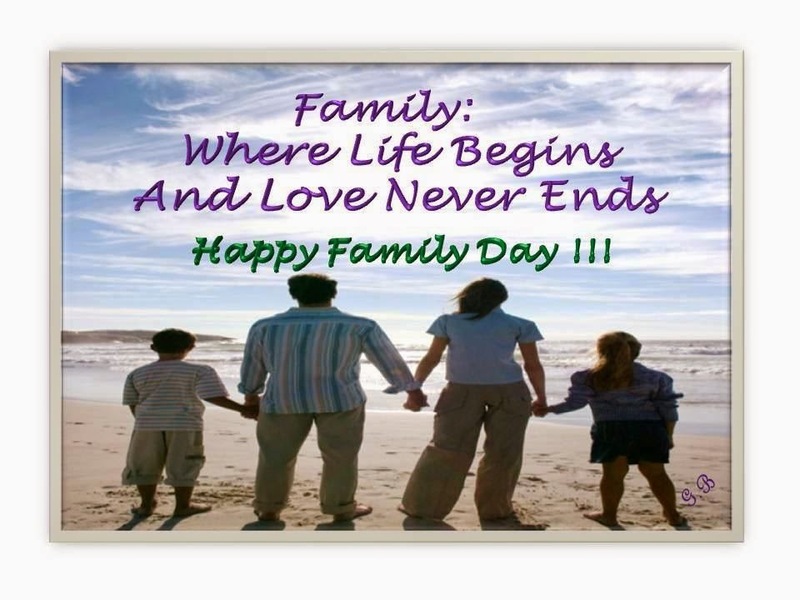 An image with a family with the message: Family: Where life begins and love never ends Happy Family Day!!! 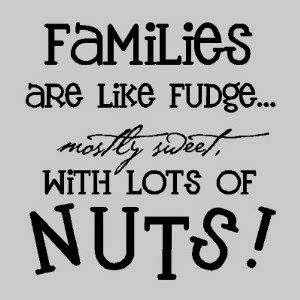 The perfect message to wish a Happy Family Day: Families are like fudge... mostly sweet, with lots of nuts! 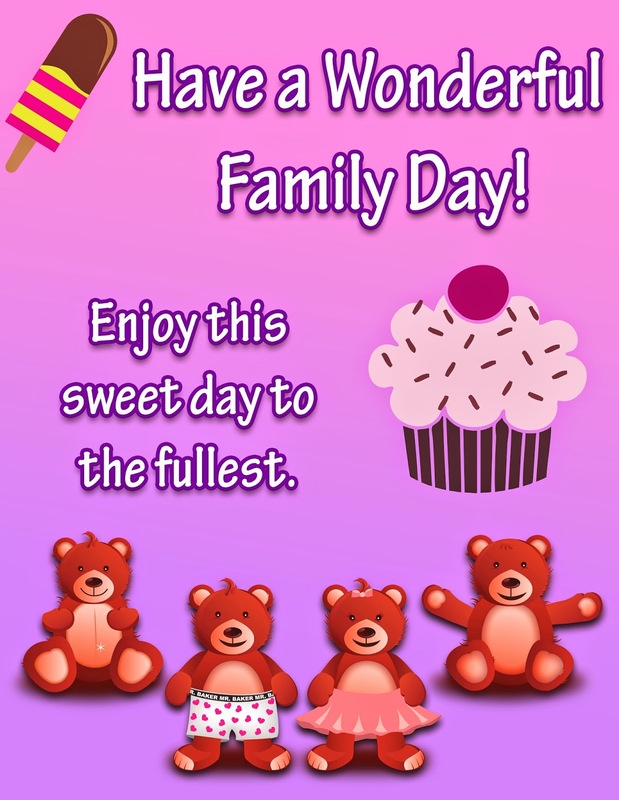 A sweet message for family day: Have a wonderful Family Day! Enjoy this sweet day to the fullest. 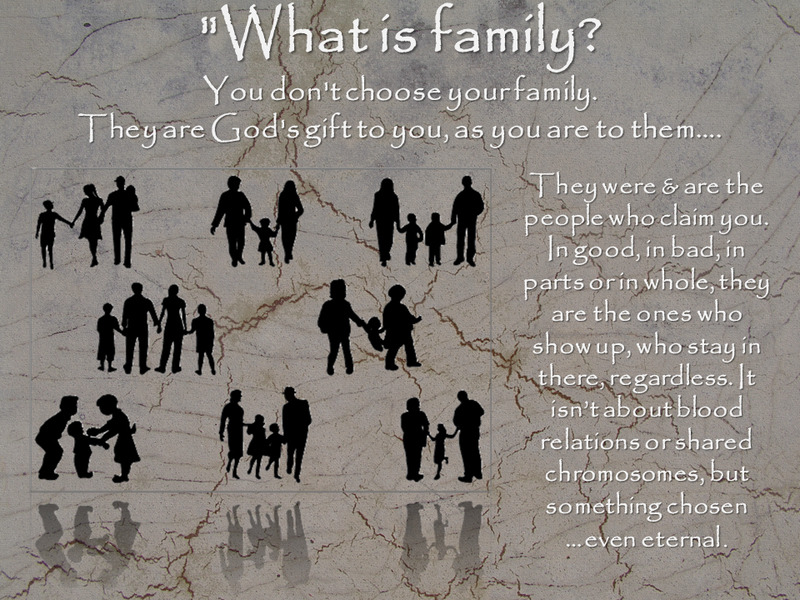 What is family? You don't choose your family. They are God's gift to you, as you are to them... They were and are the people who claim you. In good, in bad, in parts or in whole, they are the ones who show up, who stay in there, regardless. It isn't about blood relations or shared chromosomes, but something chosen... even eternal. A tired couple on the snow with the message: Happy Family Day! We love. We share. We Play. We laugh. We fight. Family. We live. 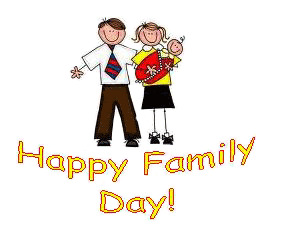 I hope you have enjoyed these images to wish a Happy Family Day.